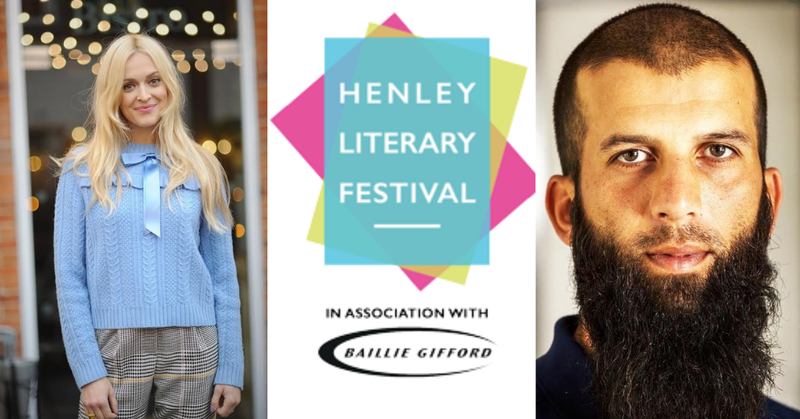 Starting later this month, this year’s Henley Literary Festival is the biggest yet with 170 events for adults and children and a line-up including novelists, sports stars, children’s authors, comedians, podcasters, poets, historians and more. 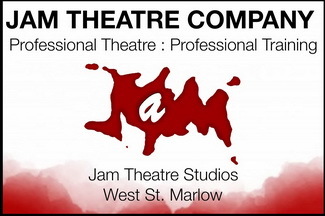 The Festival, now in its 12th year, takes place at venues across Henley-on-Thames from September 29 to October 7. Speakers include Fearne Cotton, Jane Hawking, Richard Herring, Jack Monroe and Small Faces drummer Kenney Jones, as well as bestselling novelists Frederick Forsyth, Adele Parks, Irvine Welsh, Clare MacKintosh and AN Wilson. Sports stars speaking at the Festival include cricketer Moeen Ali, former England manager Kevin Keegan, rugby great Rob Andrew and Team GB rowers Vicky Thornley and Alex Gregory. Events for children of all ages include The Tiger Who Came To Tea author Judith Kerr, sensory storytelling for babies, former Children’s Laureate Michael Morpurgo, Paralympian Ade Adepitan, A Bear Called Paddington, BBC presenter Cerrie Burnell and Horrid Henry creator Francesca Simon. Other events at the Festival include Countdown host Nick Hewer, historian Antonia Fraser, Kate Humble, comedian Robin Ince, Instapoet Nikita Gill and BBC Breakfast presenter Louise Minchin. 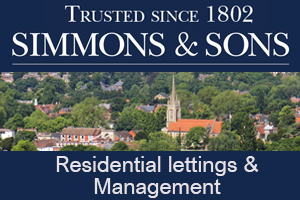 Venues include the historic Kenton Theatre, Henley Town Hall, the riverside members club Phyllis Court and a boat on the Thames. The Festival Hub marquee in Henley town square will host events, the box office and a wide range of stalls including the National Trust, Laithwaite’s Wine, Caldesi in Campagna, Nettlebed Creamery and the River & Rowing Museum. Next articleWindsor House – a change of plans!